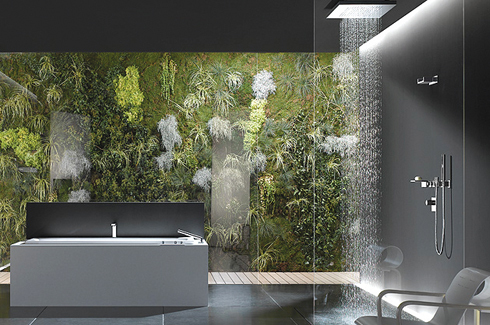 Upcoming trends and game-changing products to keep in tune with growing demands and requirements in today’s bath industry. 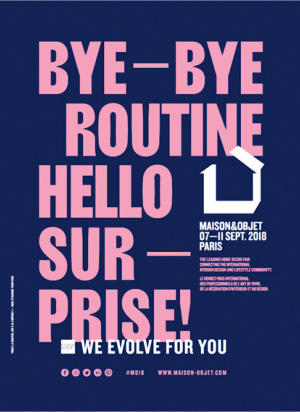 Over the past decade, bathrooms have risen from their utilitarian roots and blossomed into luxurious sanctuaries where we can escape the pressures of modern life. Refreshing a bathroom doesn’t always require a total overhaul; it can be as simple as swapping out a faucet or light fixture, wallpapering, or adding drapes. With the ever-growing population in India, spaces are crunching but the needs are not. That’s why 2018 is all about space saving and organic designs which are complimented by the vast availability of a multitude of products and keeping in plumb of trends, hence guaranteeing a conversion of your place into a chic retreat. The Inside Track delves into some of those. By far the most versatile material has finally paved its way into bathrooms and its here to stay. 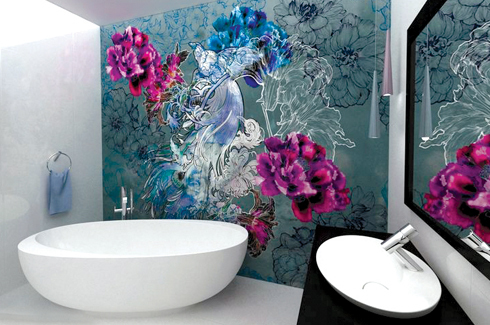 With the ever evolving trend of ‘dry’ and ‘wet’ bathrooms, wallpapers boast of an easy and quick installation, water resistance, cost effectiveness and a massive variety in terms of patterns and colors to fit into any desired aesthetic appeal. 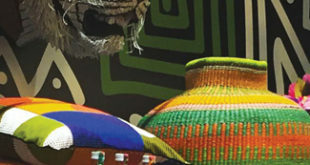 Luxury brands like Versace and Hermes have also dipped their feet into this widely used material. 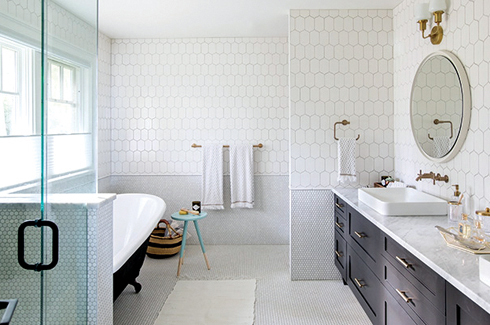 Tiles have been used for bathrooms since literally forever, but this is a never ending trend. Mosaics, textured, geometric shaped, stone finished to name few, are all used extensively during the building process of the bathrooms. 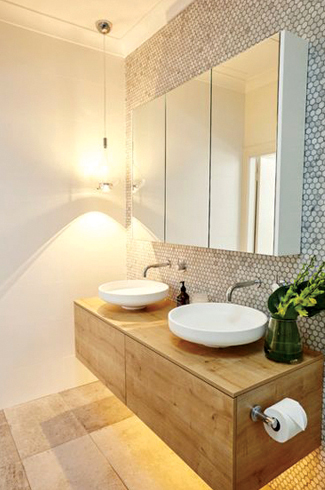 Whether it’s luxurious marble cladded basin counters, or patterned tiles on the dado, tiles of all kinds have been and will forever be integral in the functioning of bathrooms. There is a clear trend towards the use of digitally controlled bathroom fittings and fixtures such as faucets and showerheads. These fittings make use of advanced thermostatic to maintain convenient temperature levels. Easy to install and keeping in tune with evolving trends, these type of fixtures blend style and functionality beautifully without denting the pocket too much. Bathrooms are the hot spot for overindulgent water use, excessive paper waste, and a place where bath and products seem to be multiplying. Green or eco-friendly interior design focuses on saving water, improving indoor air quality through materials used, as well as improving the impact of the environment. It is also necessary to see to it that the hardware used isn’t the one made from harmful chemicals during manufacture. With the increasing space crunch, it seems like it’s harder to acquire luxurious bathrooms published in glamorous magazines. However, good designers have proven that smaller bathrooms can bring just the same effects by incorporating the right kind of space planning. Use of every inch productively along with minimal space cramping furniture involves the use of multi-use cabinets, niches in walls, light weight glass shelves along with towel rods on shower cubicle doors and collapsible cabinets. 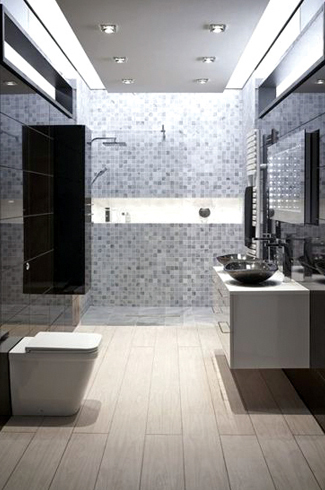 Lighting has become an important factor in bathroom design, largely thanks to the emergence of LED technology. Instead of a single overhead light, it is now layered throughout the room creating a warm ambience at the same time demarcating various task zones. Whether it is the motion-sensor lights installed at the floor level and glowing LED strips concealed within decorative wall niches or tucked under joinery, or an oversized lampshade or chandelier to bling things us, lighting is an extremely evolving trend that needs to be looked into for a maximum visual impact. Clear shapes and colours create a relaxed atmosphere especially when time is of the essence. Matt tones like silk light blue, taupe and beton give an impression of space and clarity creating a feel good atmosphere. While whites and neutrals will probably never go out of style in the bathroom, those in the know are introducing colour and having some fun in the process. 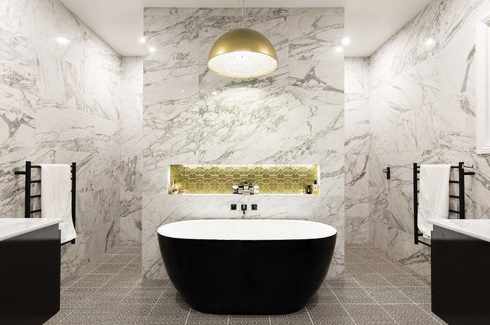 There’s colour in tiles, grout, and stone, and even in high-gloss vanity joinery. 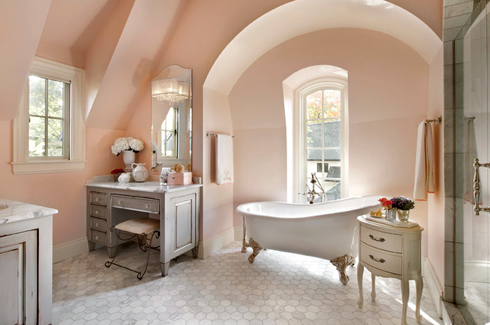 Blush pink is definitely making a comeback, and the concept of one colour or one finish all over in a small bathroom is also becoming popular. 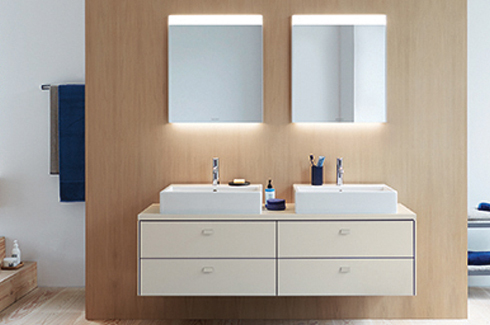 While we all aspire to create beautiful bathrooms, we’re still firmly focused on product functionality.But instead of the focusing on aesthetics or function, these two elements should come together to reveal a new world of intelligent bathrooms. We’re talking smart, sensor-activated toilets with self-cleaning functionality, seat warmers or night-lights and high-tech showerheads with customizable spray settings. Other ingenious bathroom products designed to take indulgence to the next level include touchscreen mirrors with integrated speakers and USB ports so you can tune in while you’re zoning out in the bath. There are also electronic mirrors with LED clocks, and magnifying mirrors with automatic de-misting functionality. ‘Smart’ is clearly the ‘it’ mantra of today and the bathroom segment isn’t going to stay behind. Not to be left behind, come the products that enable us to follow the trends. Now a days, in the cut throat competitive world, a few notorious brands stand out and constantly keep conjuring up crafty new innovations. A few of these are. Refined simplicity is often created through a combination of different surfaces, textures and colors, in which nuances can make a decisive difference. In the case of the XSquare furniture range, this is achieved either with powerful colors like silk matt Aubergine in combination, for example, with elegant Walnut, or understated luxurious décors like Linen and noble shades like matt Taupe. The elegant and striking chrome profile provides a distinctive frame. Combined with cupboards, mirrors, and mirror-cabinet solutions from the range, also designed with the conspicuous chrome profile, unique washing areas for an elegantly contemporary furnishing style can be created. It also boasts of handle-free fronts with push-to-open technology subtly highlight the elegant and inspiring overall picture. 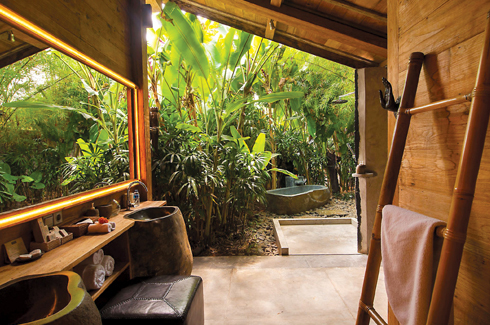 The private bathroom is more than just a functional space for bodily hygiene; in fact it plays a very important role as a place of well-being. To turn the bathroom into your own private safe haven, it is necessary to take a holistic approach to the whole ambience and mood lighting, materials, user interaction and functionality. The conversion of a private bathroom shows most impressively that a new building project is not necessarily the only way to meet individual requirements perfectly. The cold hose produces an amazing coat of water which acts on the body at different levels that use the stimulating effect of changes in temperature to promote and increase life-force energy. It is a great product solution for the private sector. Aquasymphony is not a shower; it is a wellness zone, a place where water takes on a life of its own. This range by Grohe plays with water, creating ever-changing liquid harmonies in addition to being visually beautiful with gleaming surfaces, sleek lines, spacious proportions and an overall understated luxury. Behind the scenes, lies an amazing technology, just waiting to begin a virtuoso performance. With AquaSymphony, you can create your perfect shower moment. 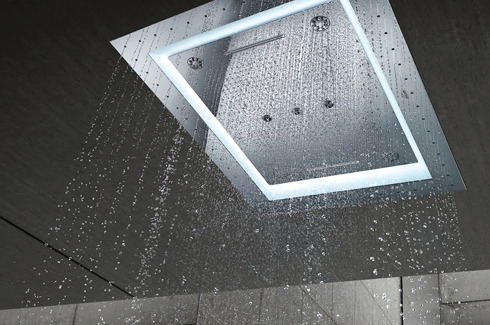 The intelligent control system lets you select and adjust a different shower experience, including an intricate play of light and colour to be completely in tune with your wishes. Inspired by the nature and the elegant fluid lines of contemporary architecture, ‘Tailwater’ from Jaguar’s Artize collection, wins the prestigious RED DOT Design awards 2018. 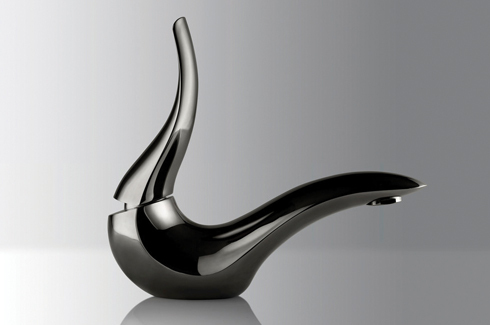 It is a striking and iconic piece of a bathroom fitting – A new design classic. Imitating the image of a bird perched on the edge of a pool, the curve of the tap’s body echoes the movement and flow of water white its reflective surfaces appear as seamless as liquid metal. 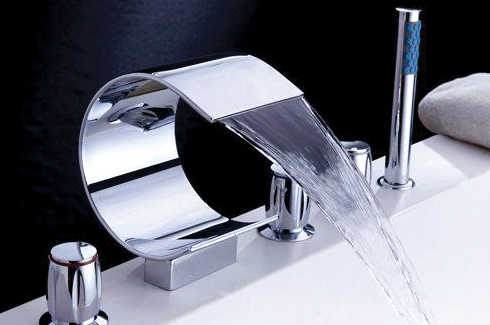 The ‘tail’ acts as a mixed lever with smooth flowing of water. This innovative product redefines the common notion of faucets and revamps your bathroom giving it a sleek look along with function. Why decide between a shower and a bath when now you can have both. This combination of two great bathroom experiences gives your bathroom freedom and functionality, thus creating your very own personal spa right in the comfort of your own home. Additional benefits of whirlpools are giving you a full body massage allowing you to completely relax as well as reduce your heart rate, increase your oxygen intake and more health benefits that come with your new bath. The space-saving design of the Emerald Whirlpool is ideal for owners with small bathrooms wanting to experience a comfortable soaking experience. A nice bath after a day’s work seems like the perfect remedy to reduce stress. However, with the rising cases of people slipping and falling in bathrooms is alarming. Now we don’t have to sacrifice the experience in fear of limitations. 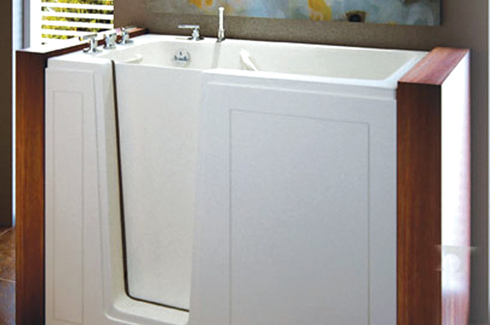 Walk-in bathtubs feature practical design elements that easily accommodate the bathing needs of those with mobility limitations. The door is light-weight and easy-to-latch. Included in the interior are a comfortable molded seat, textured slip-resistant floor and two well-placed acrylic grab bars, and can be equipped with either whirlpool or air bath system. Hand washing clothes seems to be a therapeutic activity for the rest of the world. For India, it’s a must! With the harsh summers hitting us and the tediousness of daily washes, the Aquatic Delicair jetted laundry sink is here to the rescue. Despite the use of washing machines (and thank god for those), we find that the back and forth agitating movement of an electronic machine can damage the fiber and texture of certain clothes overtime. Sans the rough and harsh toss, turn and tumble movements, the Delicair is ideal for cleaning embellished apparels, hand-knitted sweaters, fancy lace articles or clothes. It is also energy and water efficient along with an easy-to-use electronic panel. In addition it is space saving and available in different colours and installation styles. 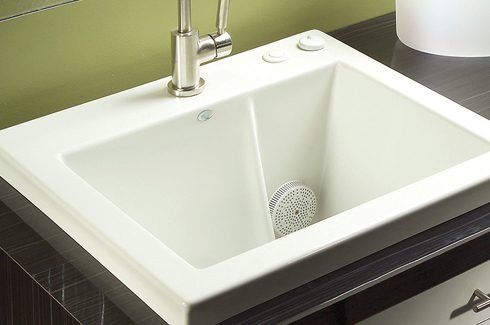 If you frequently hand wash clothes and feel the need for a mechanized as well as a gentler cleaning process then this highly effective and functional sink by Aquatic is perfect for you. As much as we try and beautify our bathrooms, certain practical items need to be incorporated and more often than not, they are visually unpleasing. One such product is the drainage grills; A must but a dent in our otherwise luxurious flooring. 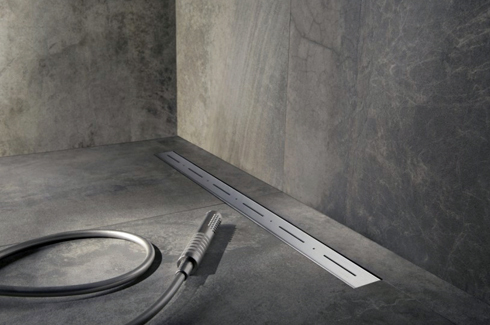 With evolving technologies and committed brands, we now have linear shower drains which provide the opportunity to design the bathroom exactly as you want. They come with unique design sets for small and large shower floors and are available in tillable surfaces such as stainless steel and glass. Grates come in different sizes, easy to maintain and can be places almost anywhere in the shower; on the floor, at the entrance or even against the wall! Next What’s On Your Wall?